So I’m back in the Trader Joe’s Wine Section looking for another solid sparkling wine bargain after having some success with the La Granja 360 Cava I discovered a few weeks ago. For only $1 more I spotted the rather regal-looking Louise d’ Estree Brut and wondered if it might be another great Trader Joe’s Wine discovery. 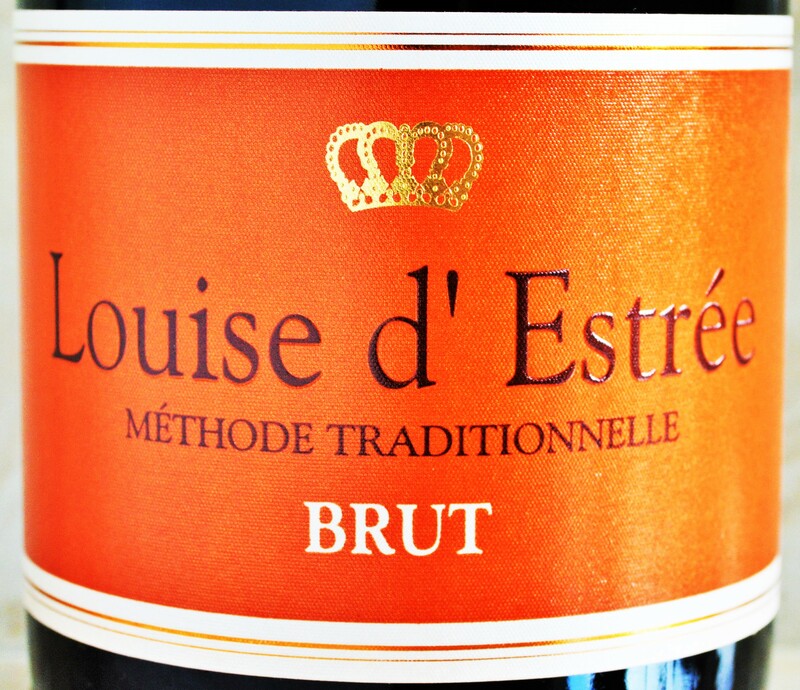 The Louise d’ Estree is not Champagne but rather a French sparkling wine. I’ve has some pretty tasty French sparklers from outside of the far pricier Champagne region before so I thought I’d investigate whether the Louise d’ Estree is as royally good as it’s label seems to suggest! 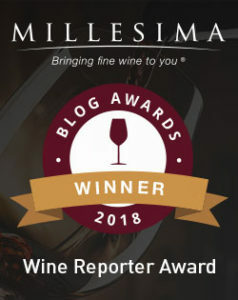 This entry was posted in Between $5 and $9.99 | Reviewed, Sparkling Wines, Trader Joe's Wine - Reviewed, Under $10, Under $15, Under $20, Under $30, Under $75 and tagged Is Louise d' Estree Champagne?, Louise d' Estree Champagne, Louise d' Estree Review, Louise d' Estree Wine Review, Louise d' Estree Winery on January 18, 2015 by The Fermented Fruit.